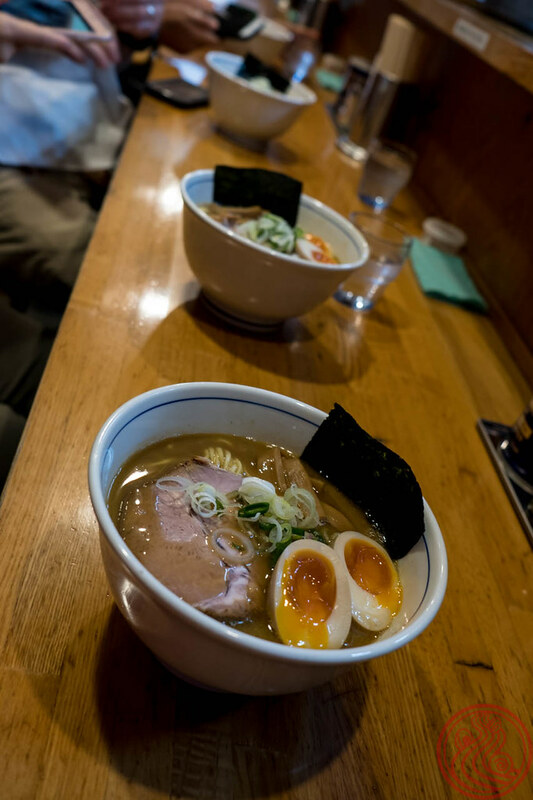 Hashimoto opened in 2017, and was quickly given the title of "mix" ramen of the year. 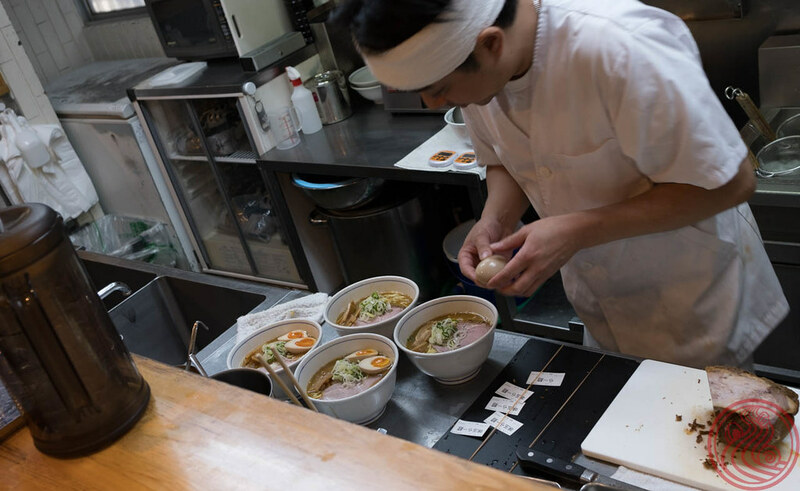 Mix is a genre that is deals with ramen made from a thick pork soup (chicken or other meat is allowed) and a fishy 魚介 soup. 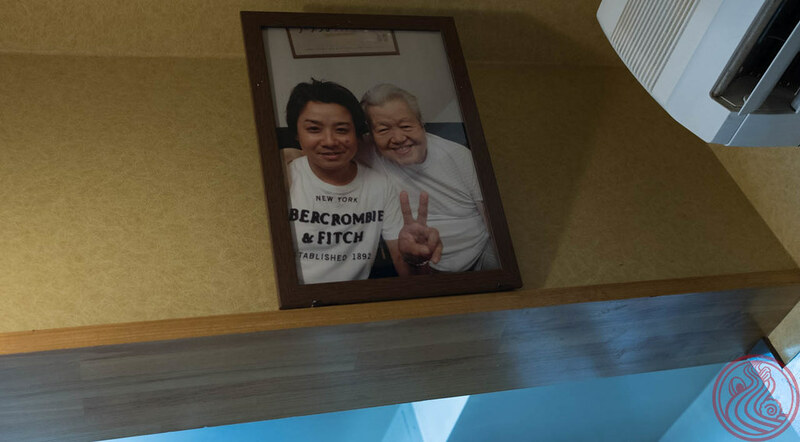 The photo on the wall shows that Hashimoto-san has earned the respect he deserves, having trained with Yamagishi-san of Taishoken fame. 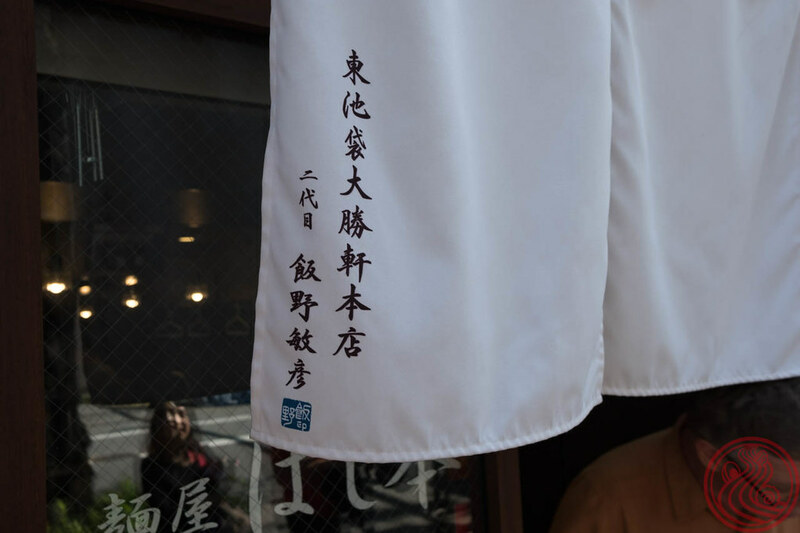 In a recent interview, Hashimoto-san said that his soup is inspired by another famous shop, Hayashi. In the same magazine that dubbed Hashimoto the rookie of the year, Hayashi was given a #5 overall ranking, also in the mix category. I often describe this style as pure gold soup. It's a bit creamy, but has more of a punch than straight tonkotsu ramen. 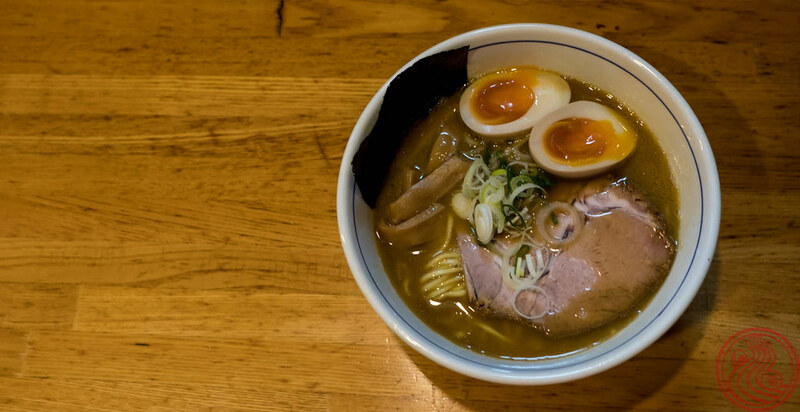 The noodles are usually thick, and you'll be full (and probably sleepy) after a normal sized bowl. Many shops in the mix category only open for a few hours a day, but Hashimoto is available longer. 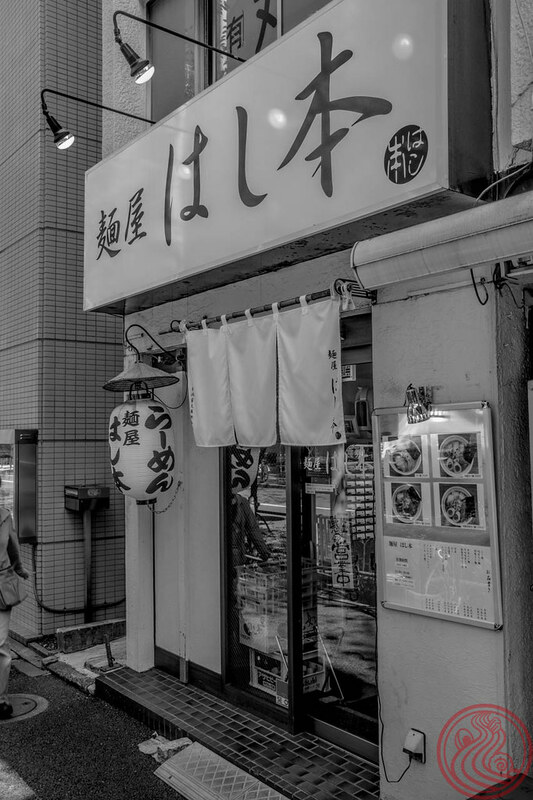 A great choice in Nakano.